When I found out my youngest sister (the other half of Golden Arrow) was pregnant, I was beyond excited. I couldn’t wait to get the planning started! 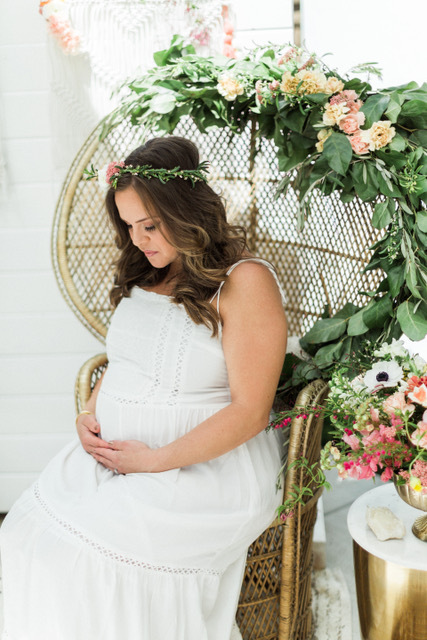 Mel’s baby shower had a whimsicality flair with touches of boho accents. With Mel’s love of flowers, we knew we had to have blooms touching every part of this shower. Jackie with Penelope Pots Floral Design did just that! From the floral table arch to the floral crown station, it was a dreamy site to see. It was such a beautiful day of showering Mommy and baby! I hope you’ve enjoyed it as much as I enjoyed designing it! 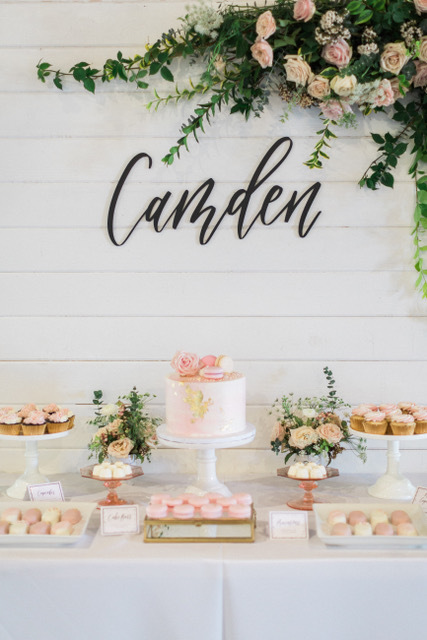 Best way to welcome a baby girl in this fabulous world is with shades of pink, lots of sweets and pretty florals, right?! This celebration was filled with personalized touches, that’s one of our favorite things to incorporate into our designs. We feel by adding those touches, really makes the celebration unique. © 2019 Golden Arrow Events.